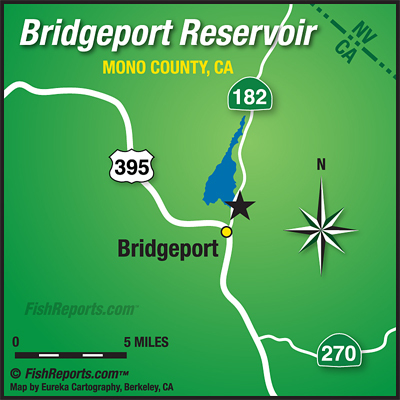 Bridgeport is still fishing very well, most of the action is over in Buckeye Bay fishing from boats. Most of the fish are still hanging out in the channels but there are some fish being caught out in a little deeper water too. There are a few anglers trolling and picking up some fish but the bait fishing still seems to be the best. Power bait, crawlers, mice tails and pinched crawlers are all doing well. The marina is open now so if you don’t have your own boat you can get a rental from them to get over to the other side!